Book 3 of Marcel's adventures in the Mortal Kingdoms. I have written a third and final adventure to follow The Book of Lies and Master of the Books. You won't like Marcel much for parts of this book. He has grown very powerful and power can change a person. Bea is back in this story and a lot of what happens is told from her point of view. If you get annoyed with Marcel, just wait to see how angry Bea gets! 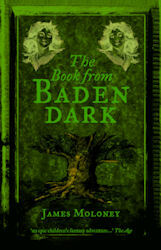 This story takes you to a world the living are not meant to visit in a quest to rid all men of evil, once and for all. Only a great hero could do such a thing - or perhaps, only a fool would try. Marcel must learn the difference. His companions on this journey are Fergus and little Bea, both of whom seem to know better than him. Fergus has grown up a lot since you first met him in The Book of Lies. Could his steady courage and commonsense make him a rival for Bea's affection? 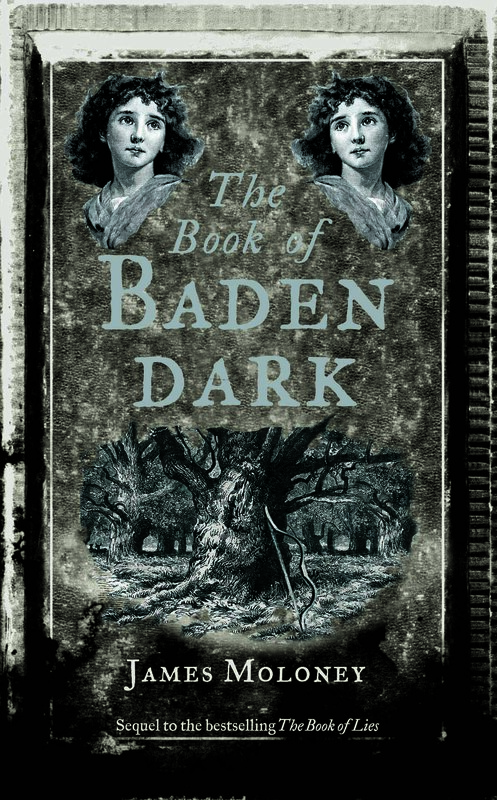 These three are not the only living souls in Baden Dark, as they discover. There is another who has been waiting for Marcel - whether to trick and destroy him or offer him things the young sorcerer could never have dreamed of is the dilemma that must be faced. If you have followed Marcel, Fergus, Nicola and their elf friend, Bea, from the beginning, then you just have to know how it ends.